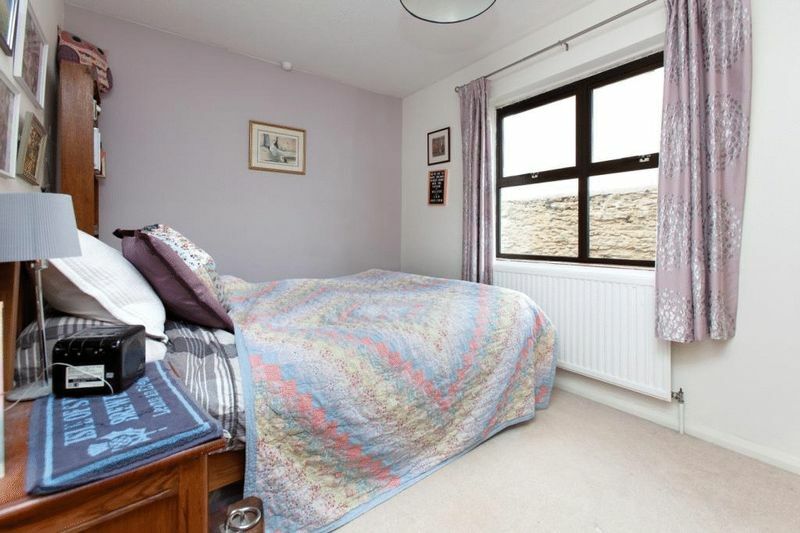 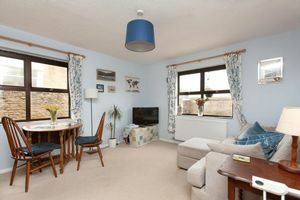 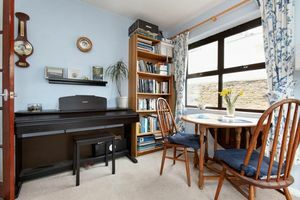 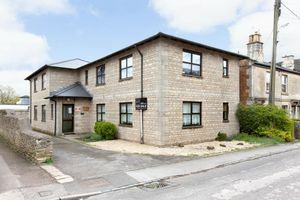 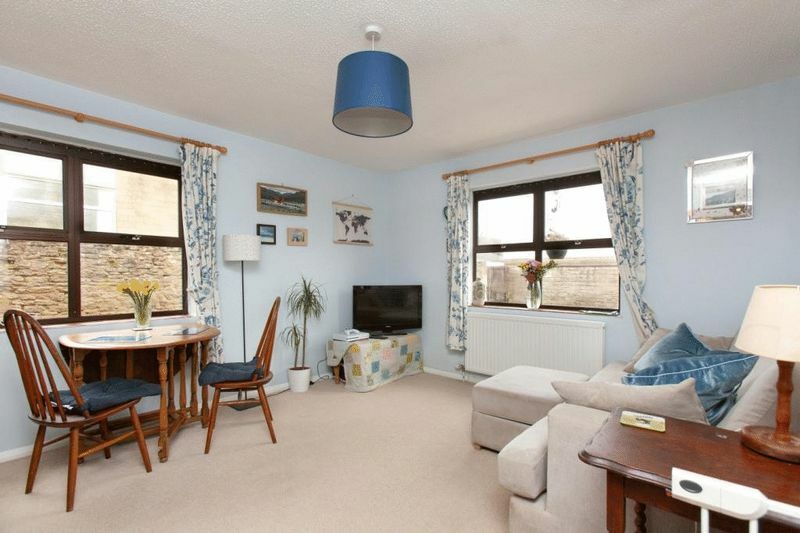 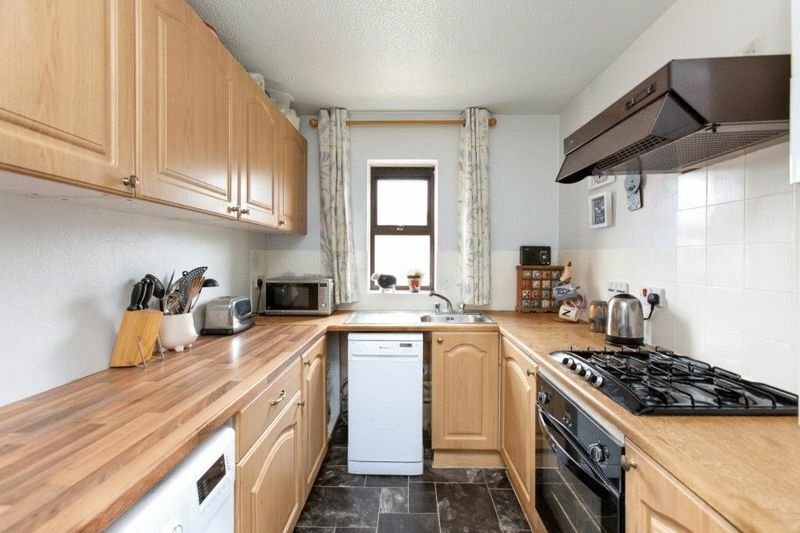 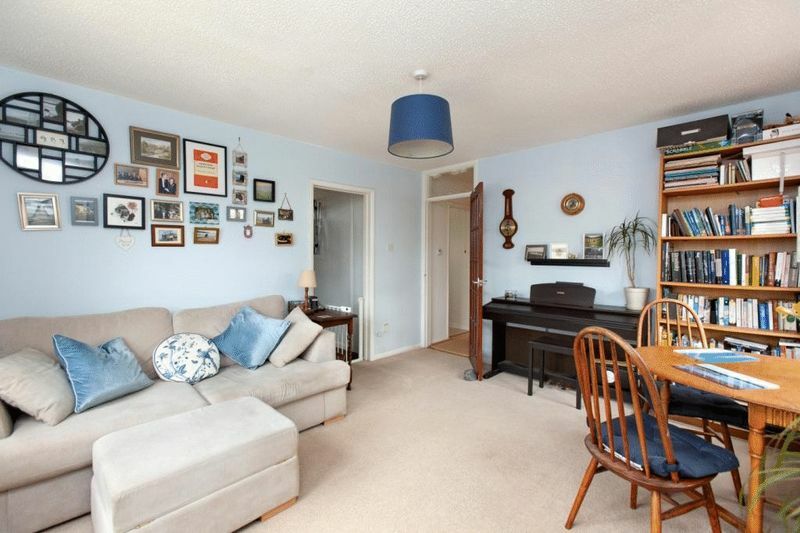 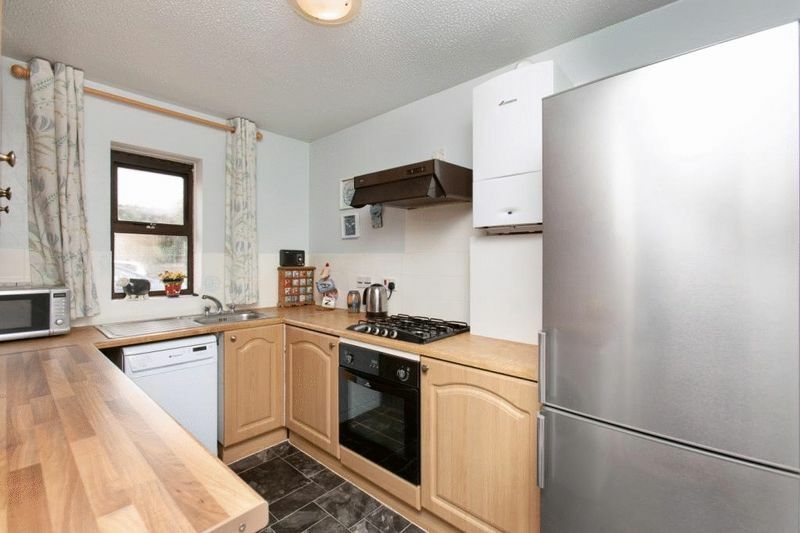 Pleasantly situated in Alexander Terrace and enjoying the wonderful benefit of being walking distance to Corsham’s charming High Street, is this superbly presented two bedroom ground floor flat. It offers a communal garden as well as an allocated parking space. 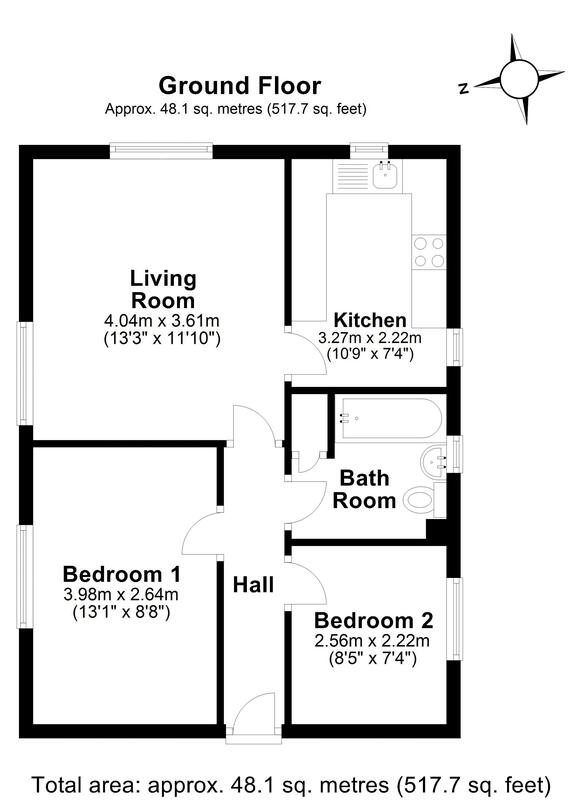 This ground floor flat shares the building with only three other apartments. 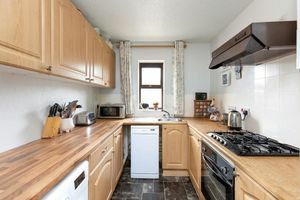 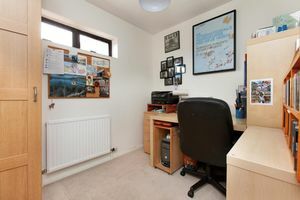 The accommodation comprises entrance hall, a light and airy sitting/dining room with dual aspect, kitchen with a fitted gas hob and electric oven, a smart family bathroom with shower over the bath, master bedroom, and a single second bedroom which is perfect for a home office or nursery room. 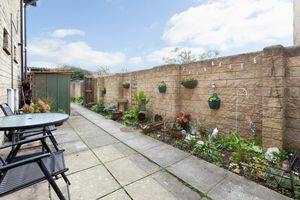 Outside, there is a small south-facing communal garden for the residents to enjoy that is mainly paved with a few colourful flower beds. 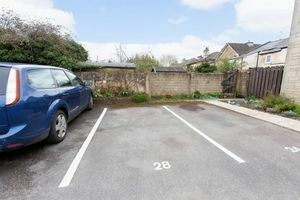 To the rear of the property are the allocated parking spaces for the apartments, one of which is allocated to number 28. 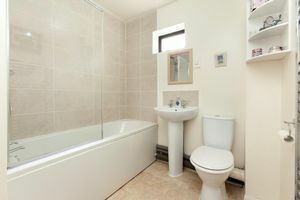 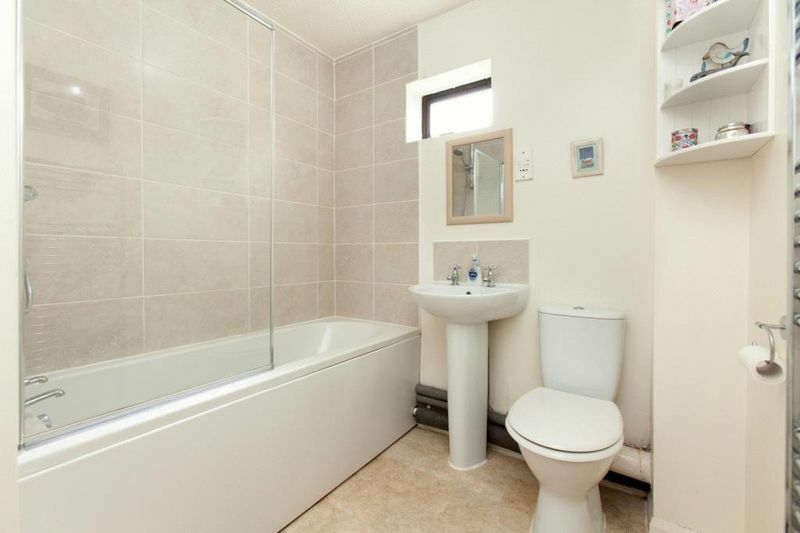 The property benefits from gas central heating, mains drainage, and it is Council Tax Band B and EPC rating C.
This flat is leasehold and the 999 year lease started from 1985. 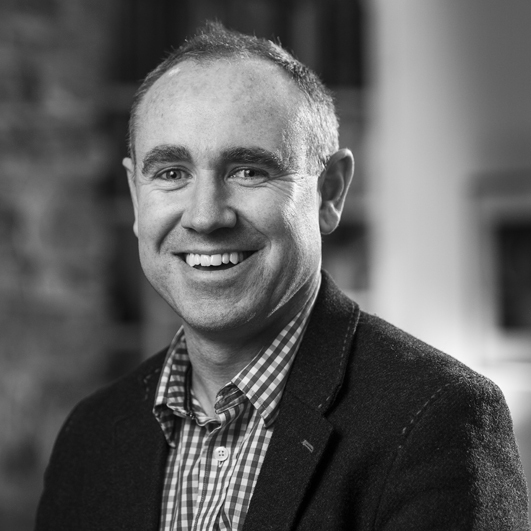 A service charge of £35 per month is paid to the management company. 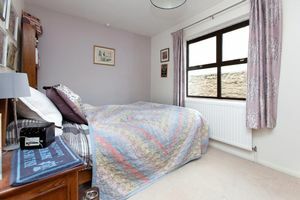 Corsham is a charming, picturesque old town that offers an excellent range of local facilities, good pubs, and fantastic primary and secondary schools, and is within easy access to Bath, Chippenham, and the M4.